22Cans has announced the beta for their highly anticipated crowdfunded god game will be available for purchase starting September 13. Godus, described as the reinvention of the god game genre by creative director Peter Molyneux, will arrive via Steam’s Early Access program priced at $19.99 for both Windows and Mac gamers. If you aren’t familiar, Godus empowers you in the role of a god, allowing you to sculpt every inch of a world that you look down upon. You’ll have a population of settlers that multiply and as you mold the land, a civilization will blossom and offer you their belief. The more followers that believe in you, the more powerful your reign will become. You can expand your reach and influence to regions and even challenge other gods and their followers in multiplayer battles. Have your followers do your bidding on the ground as you reign down devastating powers from above. The project hit Kickstarter late last year where it successfully raised £526,563 (more than $815,000) – well over the initial goal of £450,000. At the time, the campaign estimated beta access would be granted in September 2013. And what do you know, it looks like they will actually deliver on that promise – a rarity on crowdfunding sites these days. 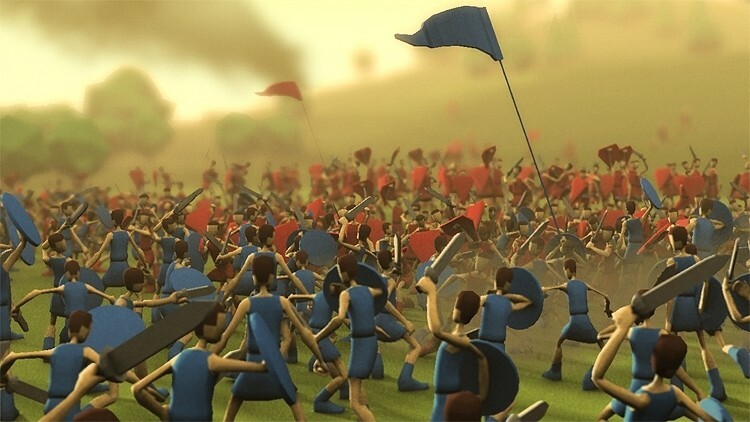 Molyneux said he has been excited about how the game has been evolving as he feels there is nothing else on the market like Godus. It’s the type of game he has dreamt of making since he first got into the industry and with people playing the beta and offering feedback, the dream is well on its way to becoming a reality.